We’d take you on a bit of a tour around Houston and give you an insight on what we like to do on a chill Saturday! BREAKFAST LAYOUT: We’re big fans of “easing into” our mornings whenever possible. There’s nothing like opening up all your windows on a Saturday morning, putting some coffee on and having some quality coffee time with your plants. MYTH & SYMBOL: We’ve been huge fans of Myth & Symbol, located in Houston’s Rice Village area, for years. We were overjoyed to have them begin carrying our products a few weeks back. SUCH lovely shop owners and a stunning collection of goods to peruse. If you’re ever in the area, stop by and say hi to these awesome ladies! MENIL WALK: There’s nothing like walking through the Menil neighborhood on a nice spring day, taking in some art (Cy Twombly gallery!) and maybe stopping underneath some blooming jasmine. Because one must take advantage of these guys while you can…They don’t stay for too long in the oncoming Houston heat. (Yay). CACTUS KING: WHAT is a Saturday without a trip to buy a new succulent or cactus friend? Not any kind of Saturday I want to know about, let me tell you. 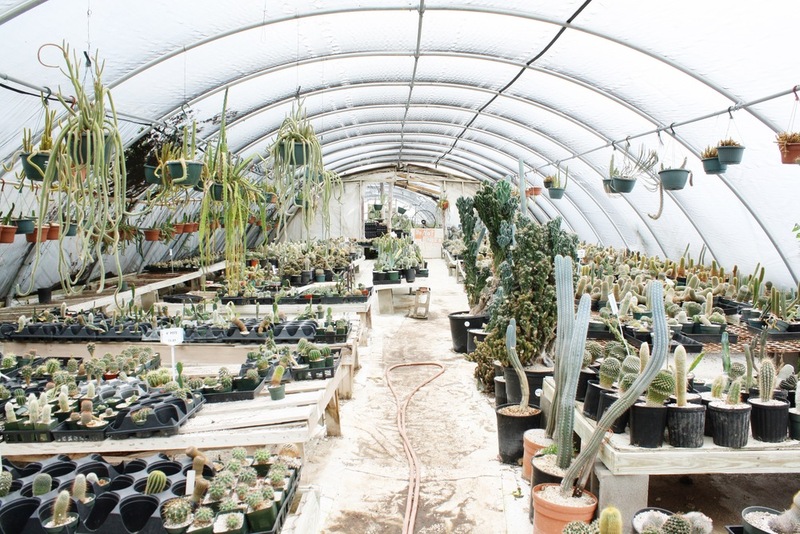 Cactus King and Succulent Nursery on West Canino Road in Houston is one of our favorite places to pick up a new buddy. AFTERNOON COCKTAILS: Houston definitely does not have a shortage of places to indulge in an afternoon drink. However, lately we’ve loved relaxing at home and concocting our own beverages. Cheers to a great Saturday!